← why do students sometimes lead social change? 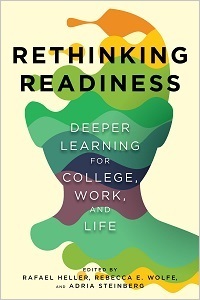 Newly published from Harvard Education Press is Rethinking Readiness: Deeper Learning for College, Work, and Life, edited by Rafael Heller, Rebecca E. Wolfe, and Adria Steinberg. 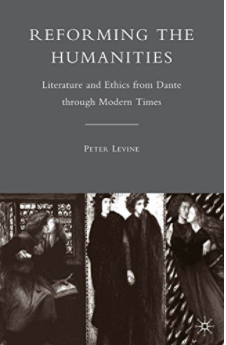 It is an important overview of current efforts to make education “deeper,” meaning that students learn from guided but direct experience how to think critically and collaboratively about multidimensional problems. The Hewlett Foundation has been a leader in this work, and its Deeper Learning webpage is a useful introduction. 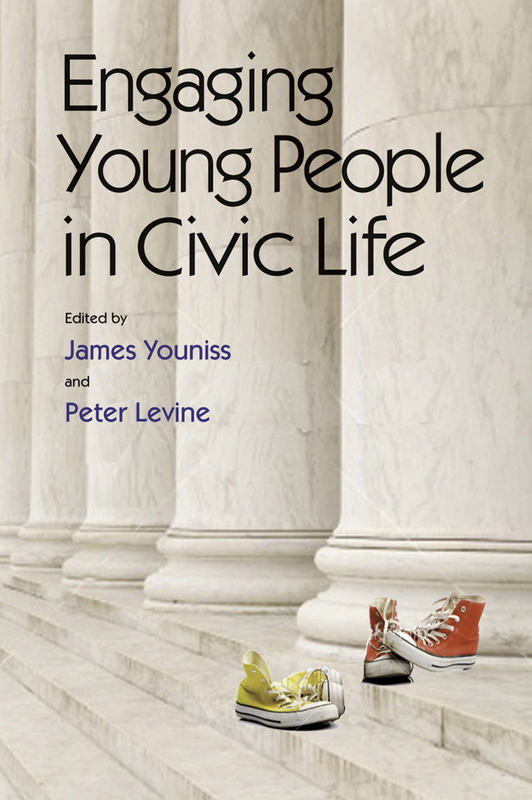 My colleague Kei Kawashima-Ginsberg and I contribute the chapter on civic education. We argue that the deeper learning movement can revitalize civic education–and that civic education is an important opportunity for deeper learning. 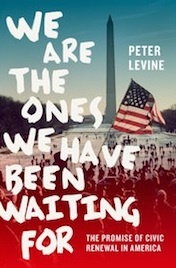 Subsections examine changes in the context of civics (such as political polarization and the rise of online citizenship), trends in civic education, and the relevance of the whole curriculum and school climate–not just civics courses–to youth civic development.